Lots of technology news today in the area. 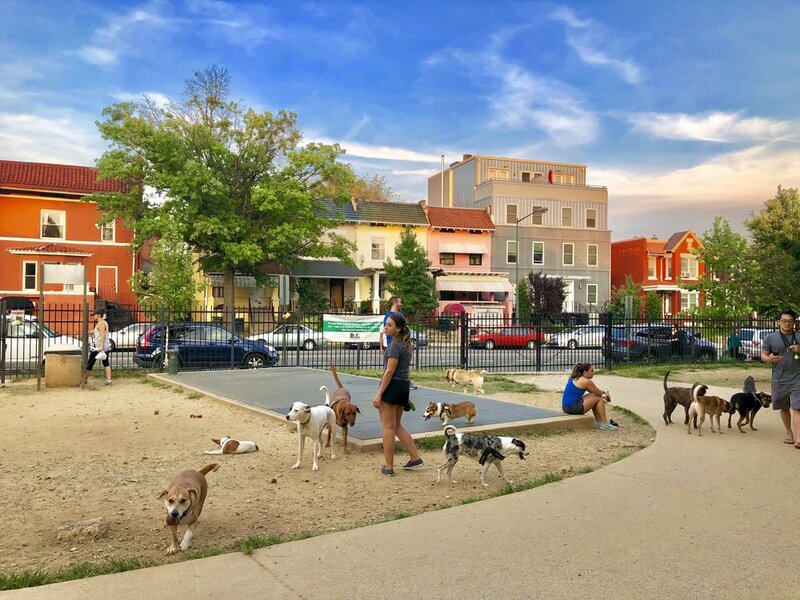 A real estate developer has announced that the dog park at 11th and Park, sometimes called 11th and Bark, will be replaced by a new facility for bitcoin mining. The property surprisingly went up for sale a few months ago, leading to an effort to buy it to make sure it would remain a dog park. Those efforts didn’t succeed, and the building will be used for mining Bitcoins, which involves computers doing math problems. The proposed facility will be named 11th and Bitcoin, a reference to the area and the park. The building is planned to have no windows, to lower heating and cooling costs, and also to limit access to any potential Bitcoin thieves. They also included a couple infographics about how bitcoin mining works. so is this taking over the existing laundry building, the dog park, or both? The laundry building is the blockchain store, this is the cryptocurrency mining facility. Exciting news for my dog. He has really gotten into bitcoins lately, now he make deposits there of a different kind. To quote the great philosopher, The Farside, "On the Internet, no one knows you're a dog." This is an April Fool's joke. Good day.